FOUR SONGS is a collection of Italian arias beautifully produced by John Lissauer. This limited edition, signed and personalized EP is a fundraiser to help me complete the full album. 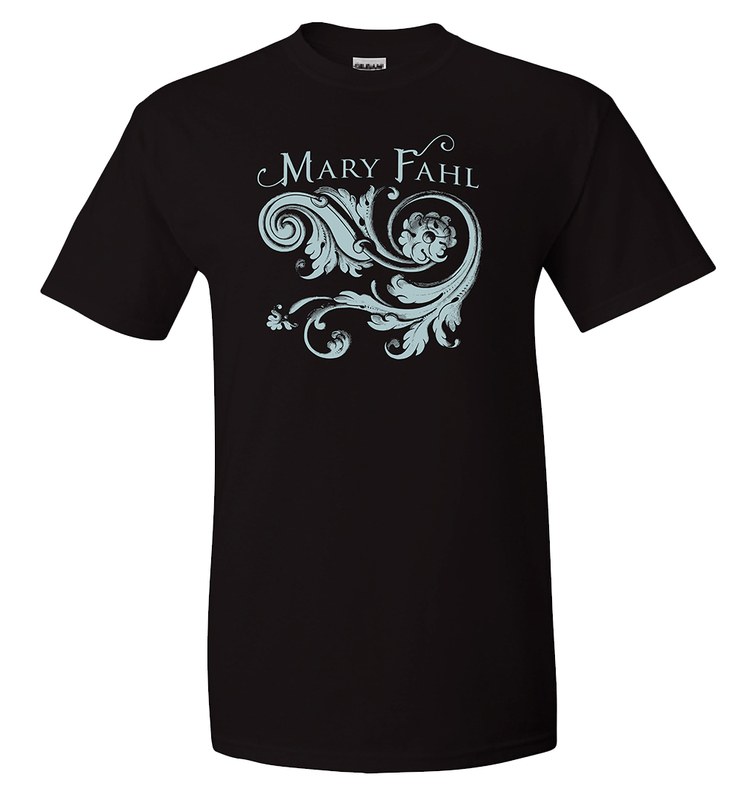 Each purchase enters you into a drawing to receive a free copy of the fully produced album. 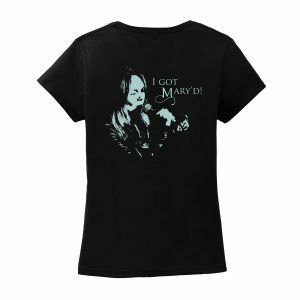 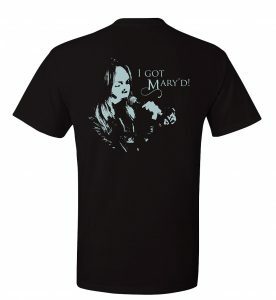 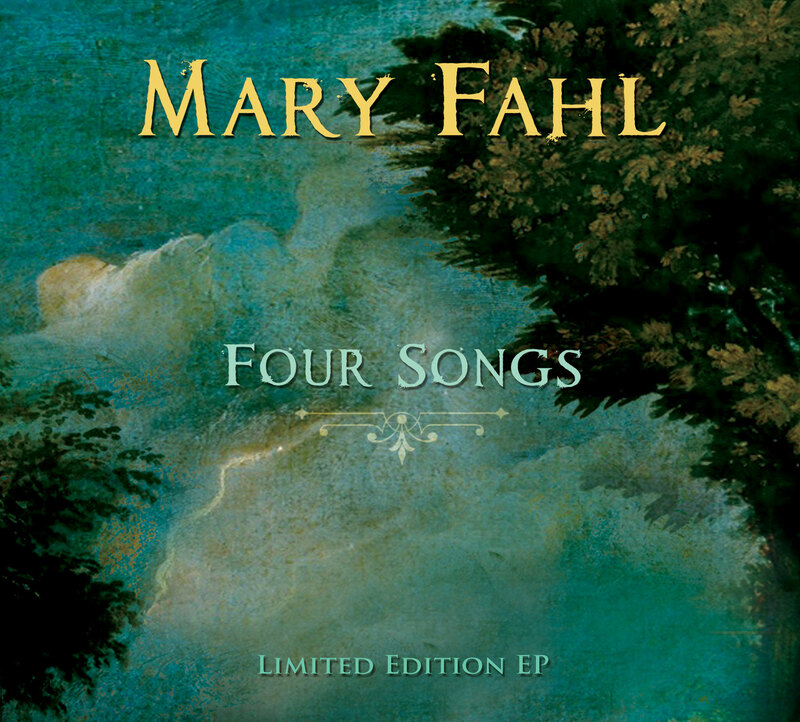 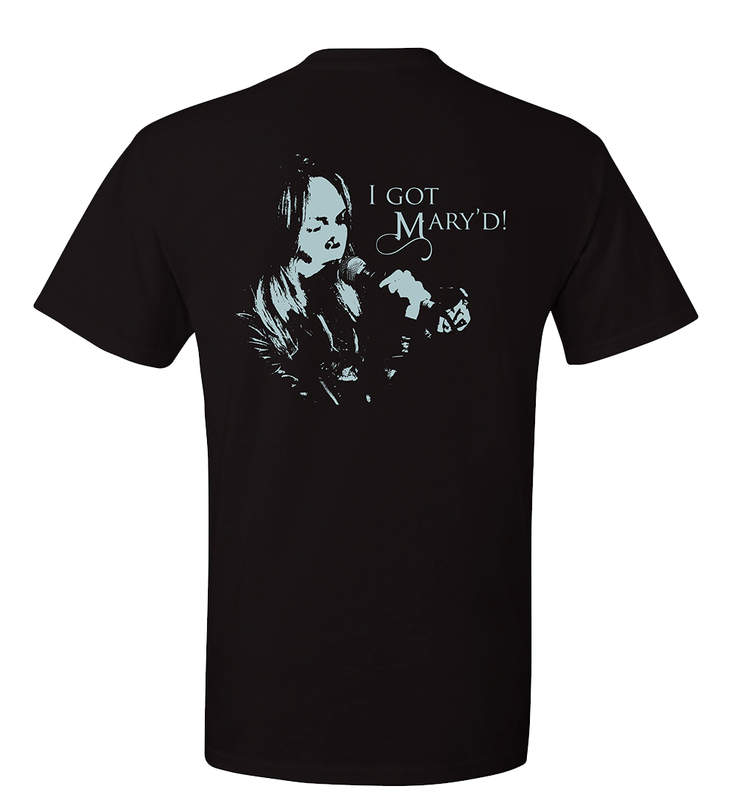 * Order 5 copies or more and receive a free Mary Fahl T-shirt. 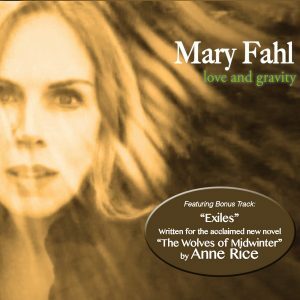 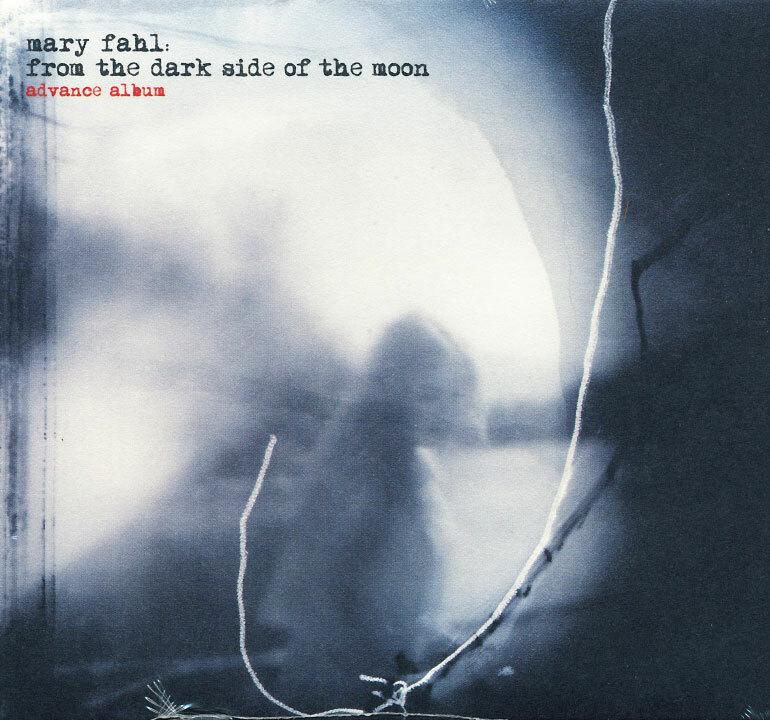 Order 10 copies or more and receive 2 complimentary tickets to a Mary Fahl show near you. 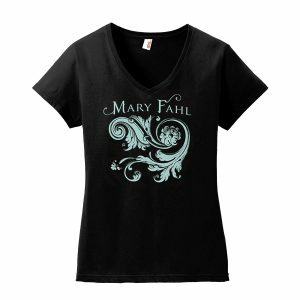 * Please note shirt size and indicate who you would like CDs personalized for in the “instructions to merchant” field during checkout. ** Whether paying by PayPal or check/money order, the buyer needs to include their address and whoever they’d like the album personalized and autographed for in the “instructions to merchant” field during checkout. 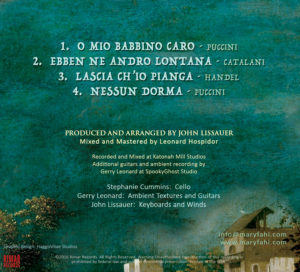 ** Whether paying by PayPal or check/money order, the buyer needs to include their address and whoever they’d like the album personalized and autographed for in the “instructions to merchant” field during checkout..